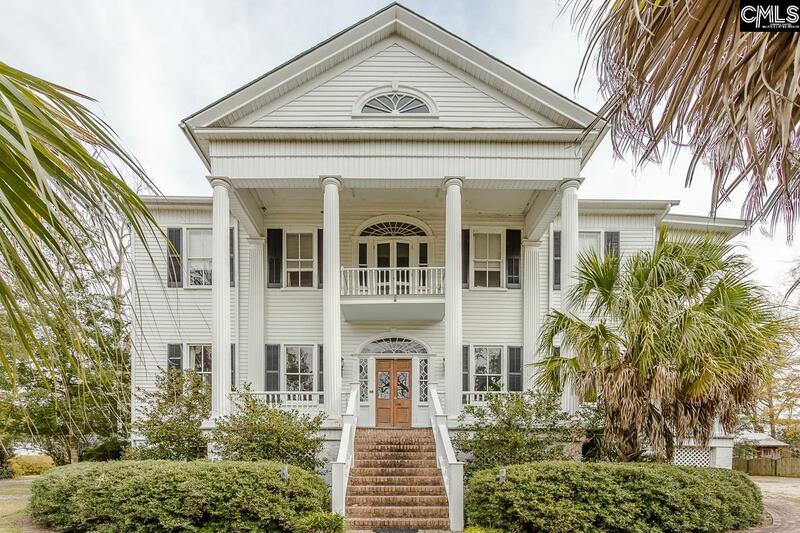 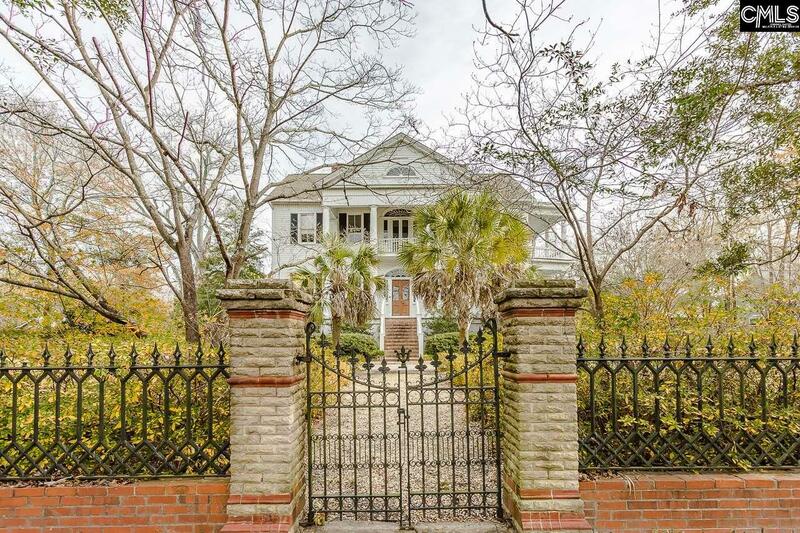 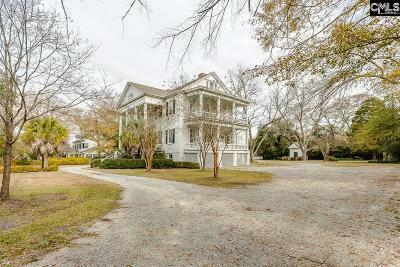 HISTORIC HOME LOCATED IN THE HEART OF DOWNTOWN CAMDEN. BUILT 1832. 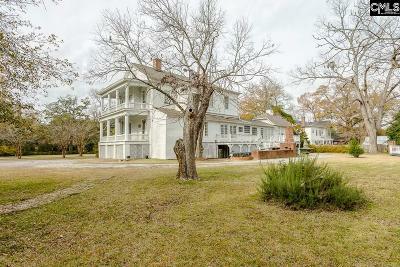 KNOWN AS THE CAMDEN HOUSE. 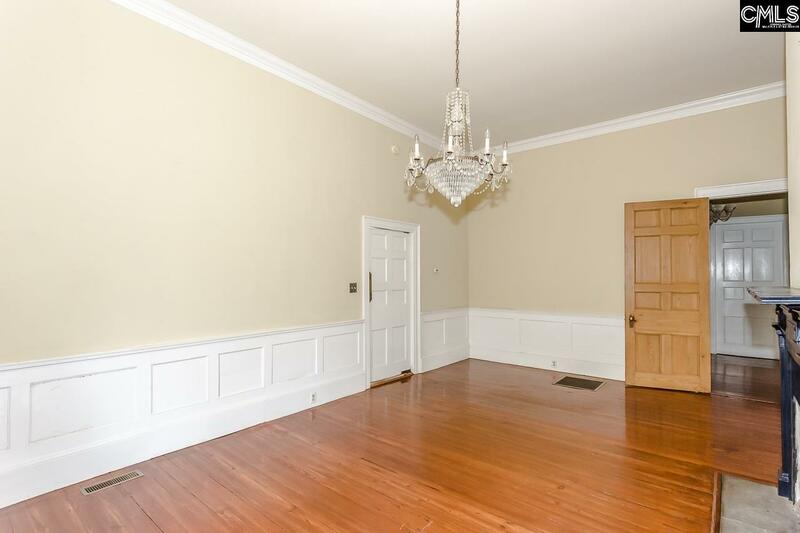 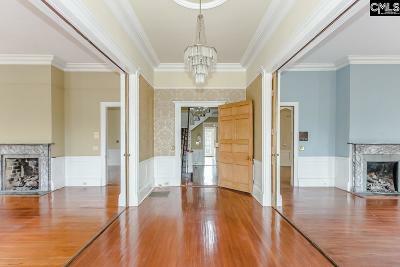 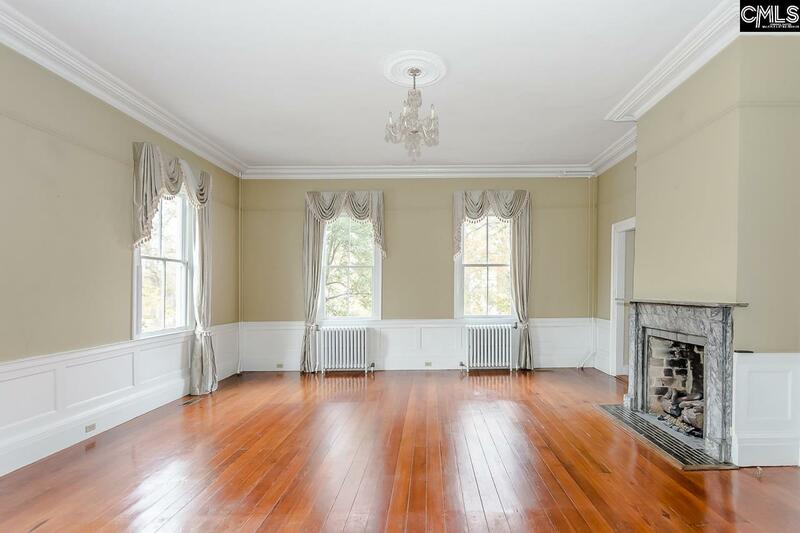 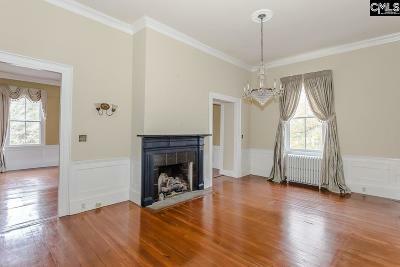 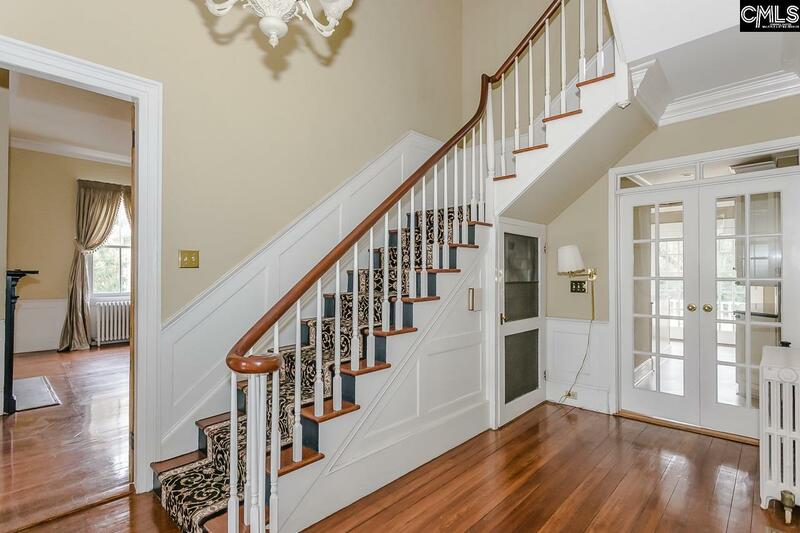 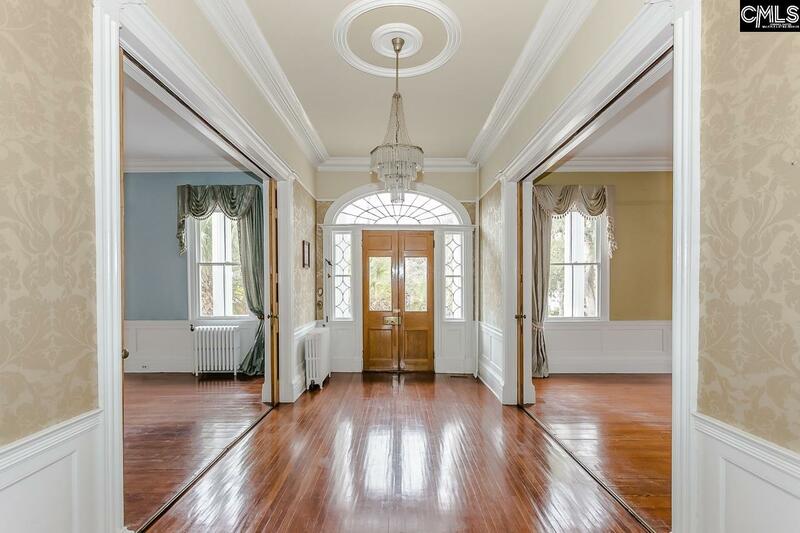 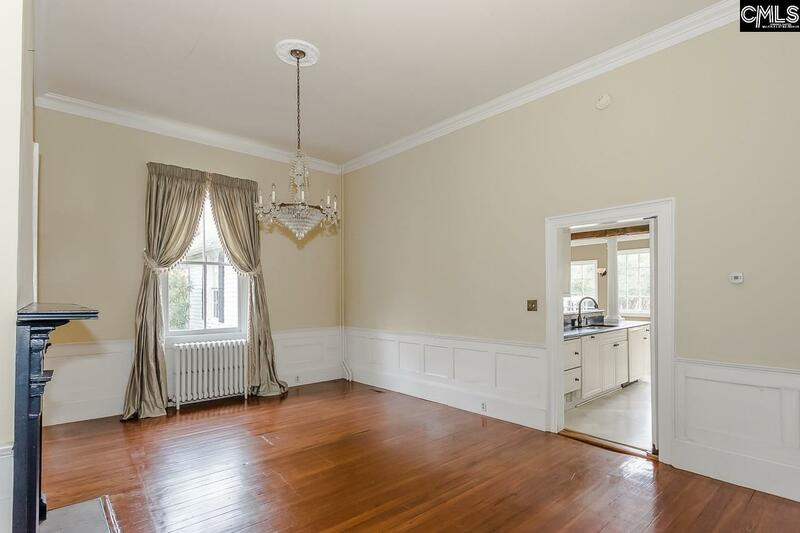 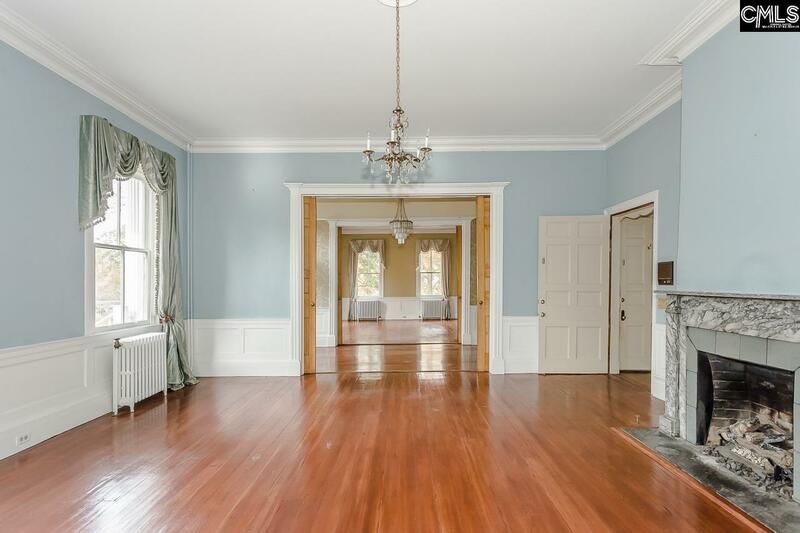 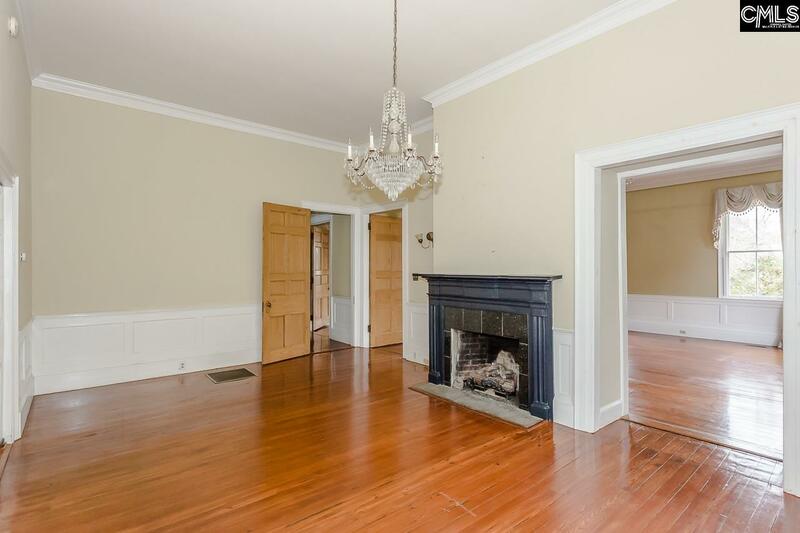 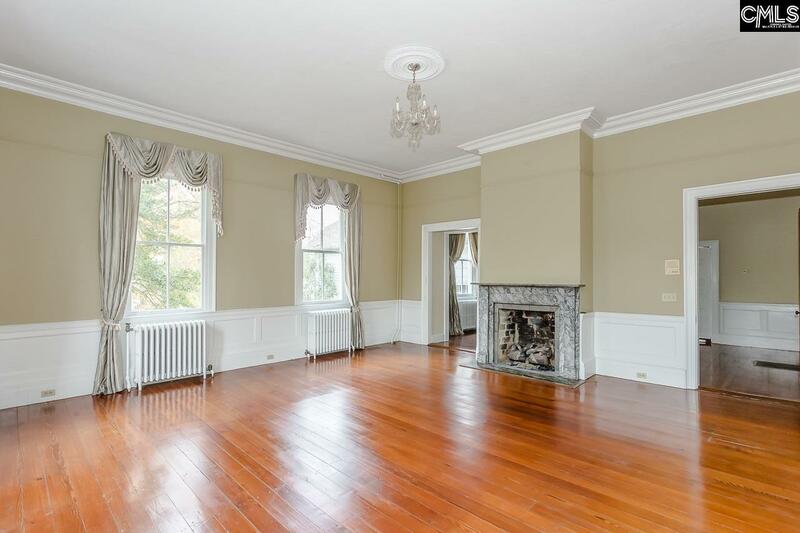 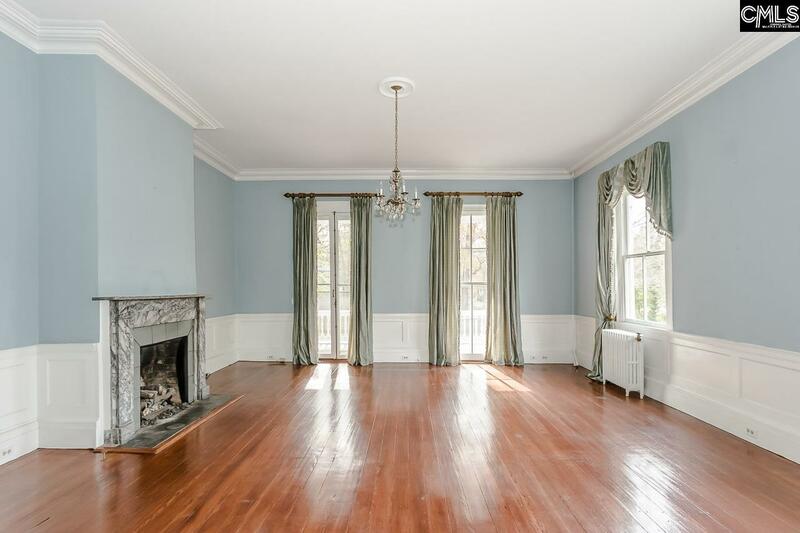 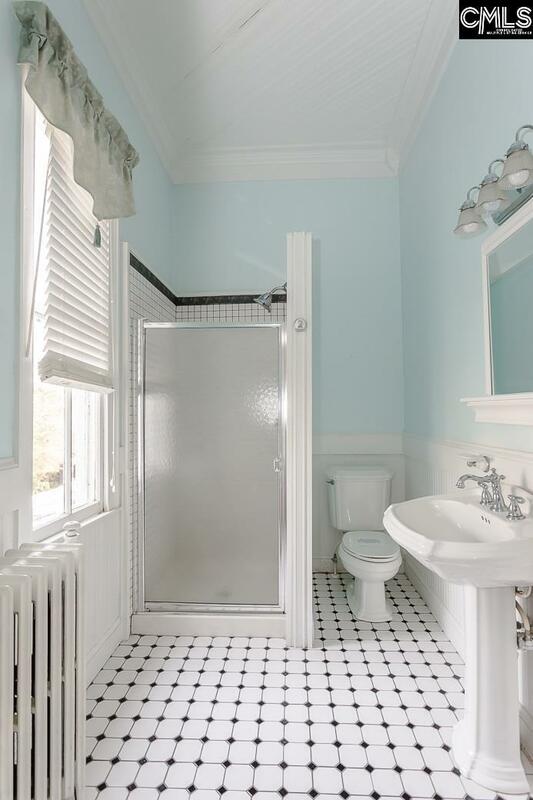 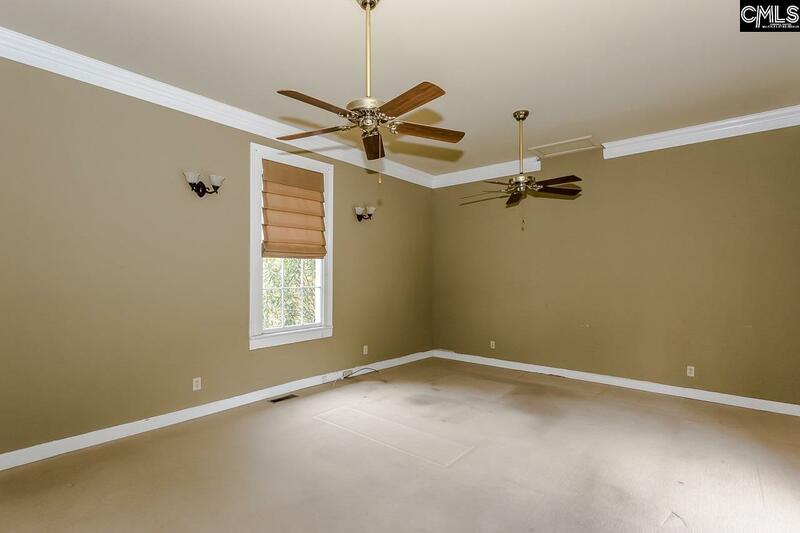 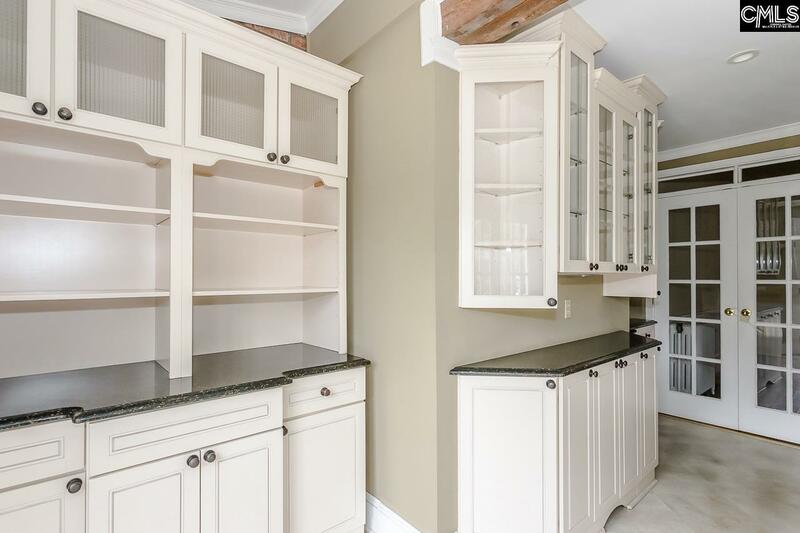 HEART PINE FLOORS, CROWN MOLDING, 12 FOOT CEILINGS, 8 FIREPLACES. 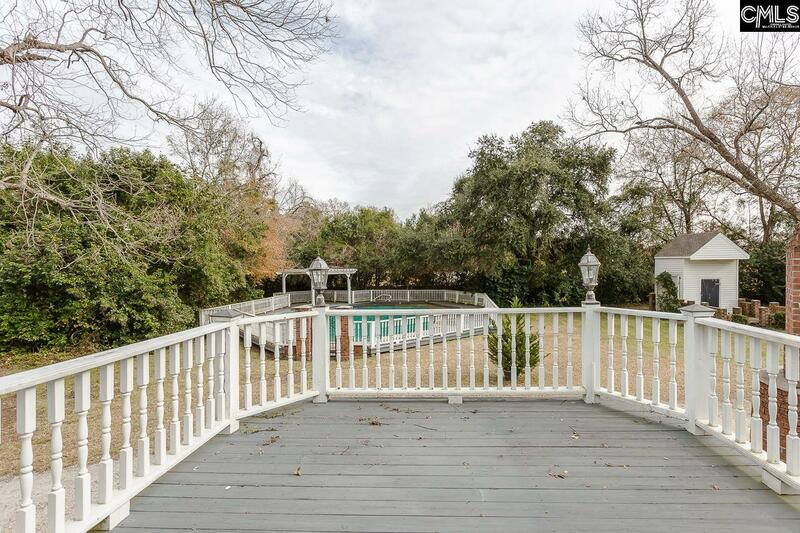 SMOKEHOUSE, SPRING HOUSE, INGROUND POOL, BALCONIES, UNFINISHED BASEMENT. 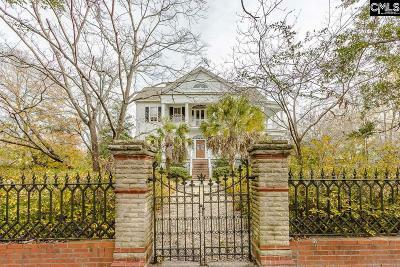 FRONT GATE SURVIVED THE CIVIL WAR! 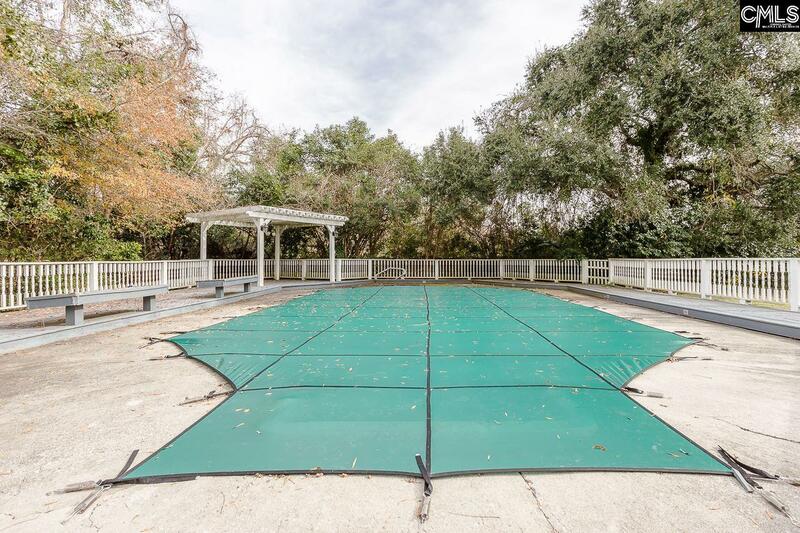 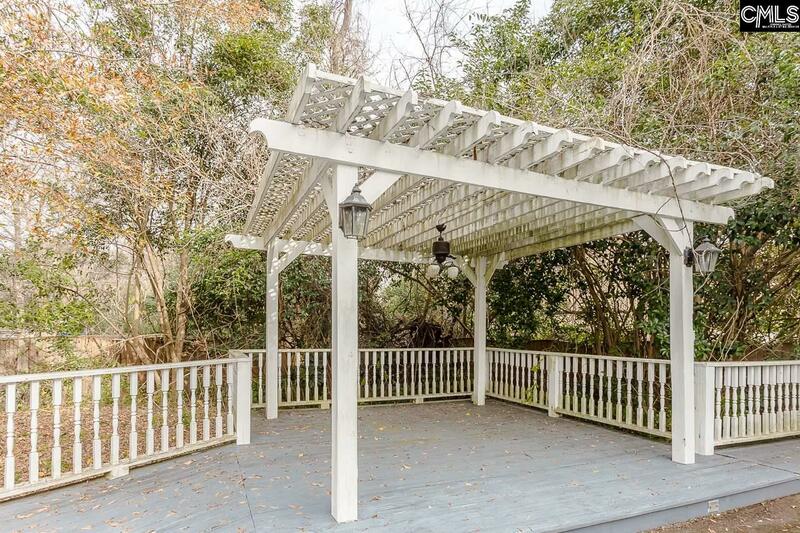 1.2 ACRE LOT FOR ENTERTAINING. 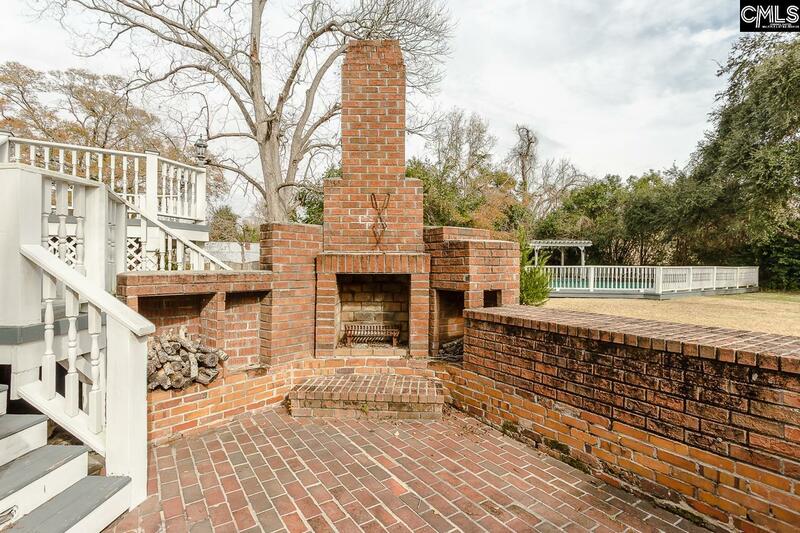 BRICK PATIO WITH AN OUTDOOR KITCHEN. 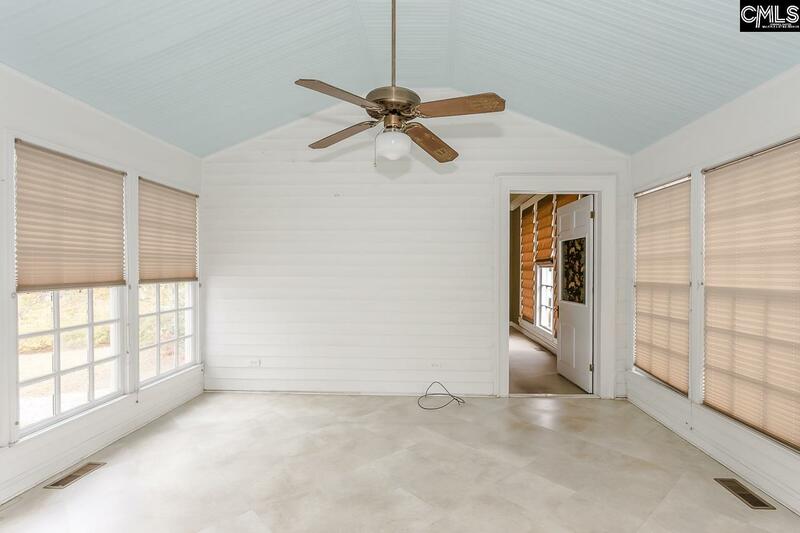 SUN ROOM, OFFICE. 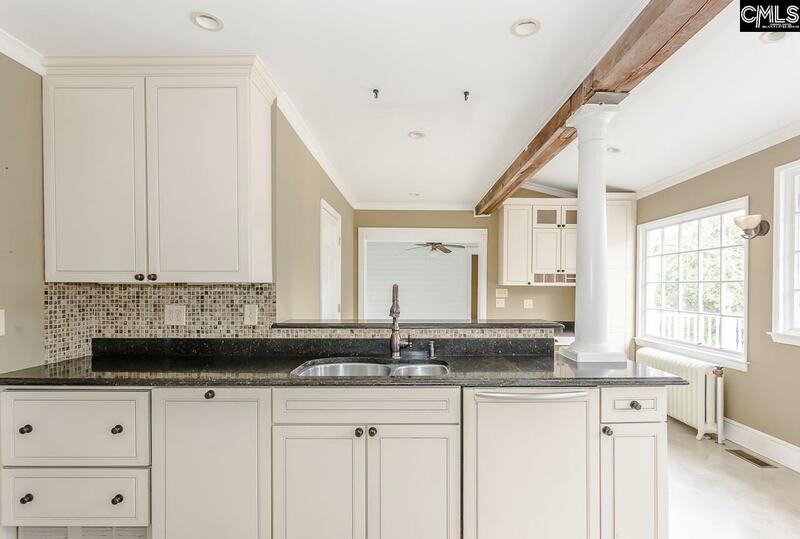 UPDATED KITHEN WITH QUARTZ COUNTERTOPS, PREP SINK, BAR. 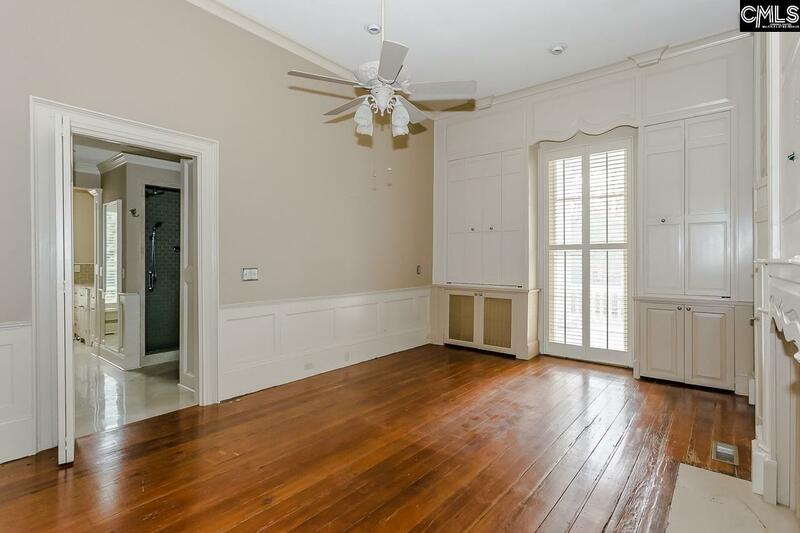 MASTER BEDROOM HAS HIS AND HER CLOSETS, DOUBLE VANITY, FIREPLACE, WHIRLPOOL TUB, 9 FT CEILINGS, STEAM SHOWER, BALCONY. 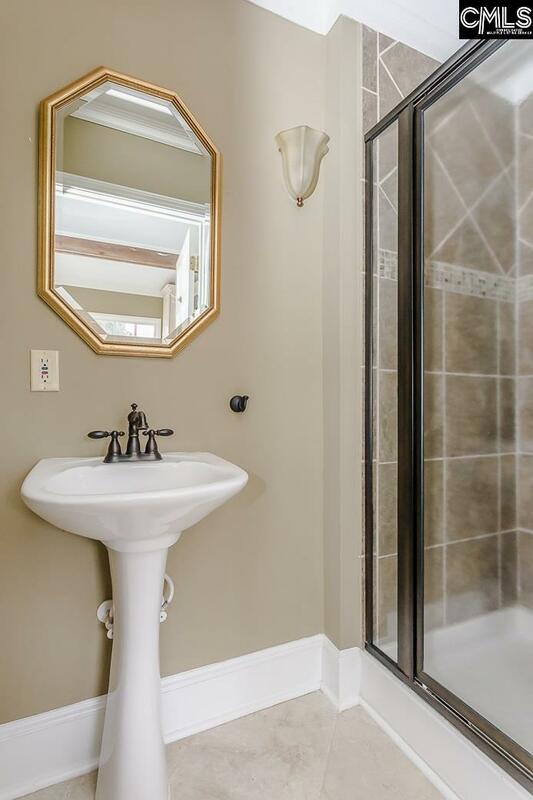 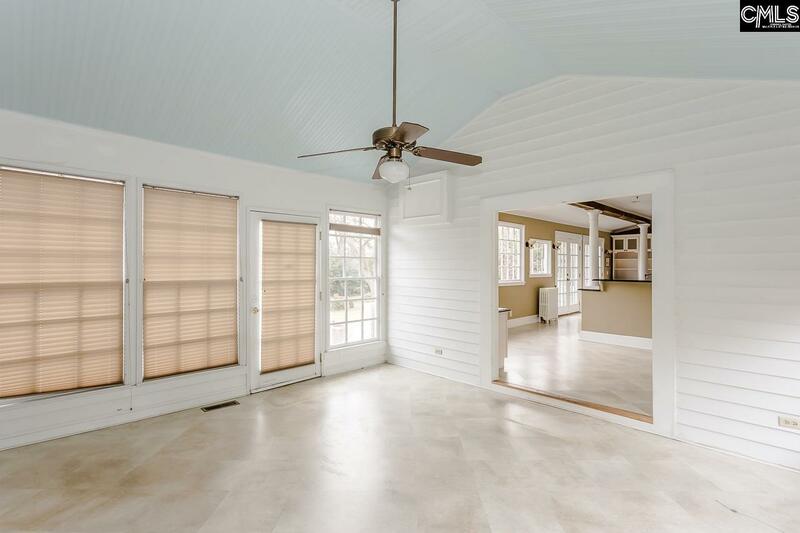 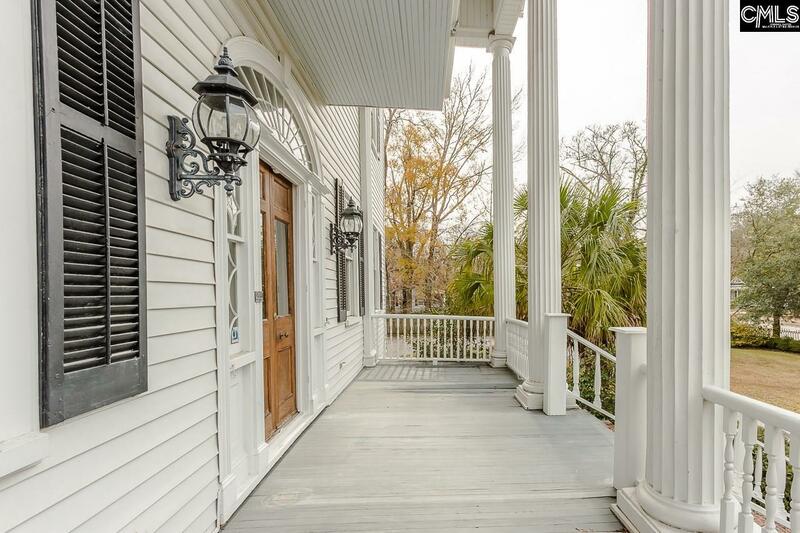 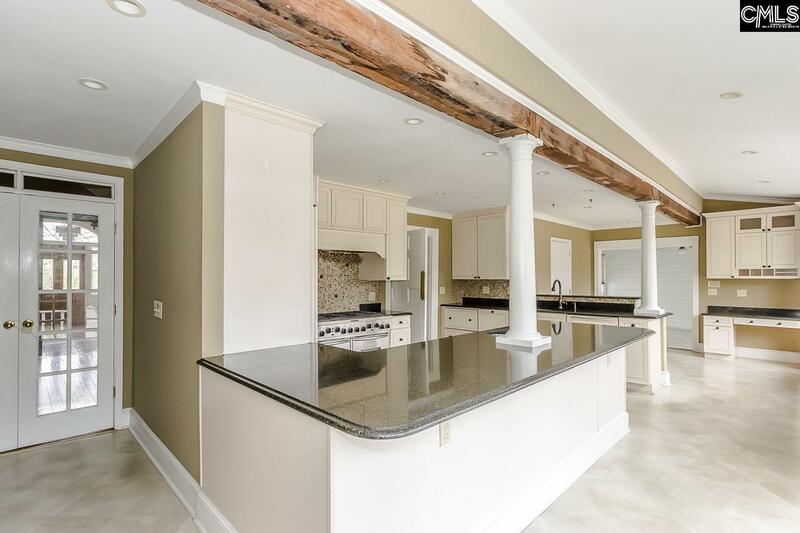 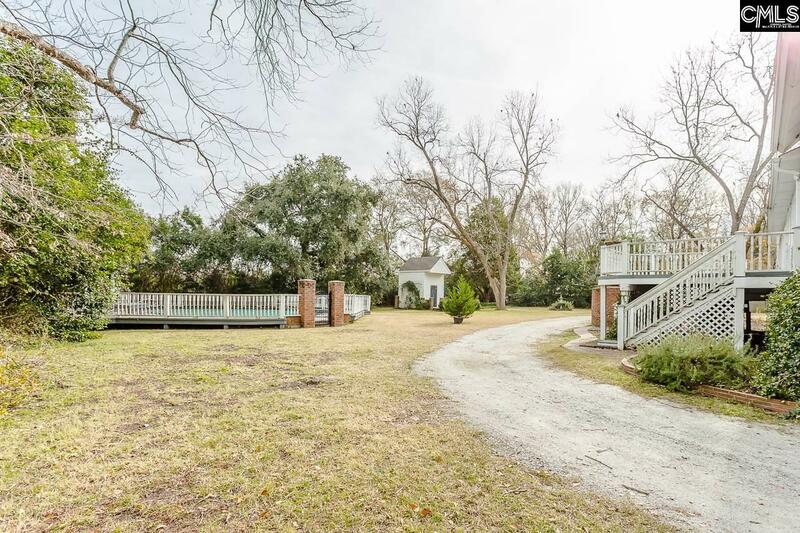 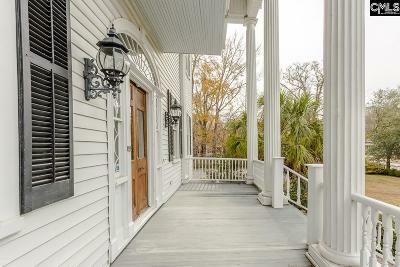 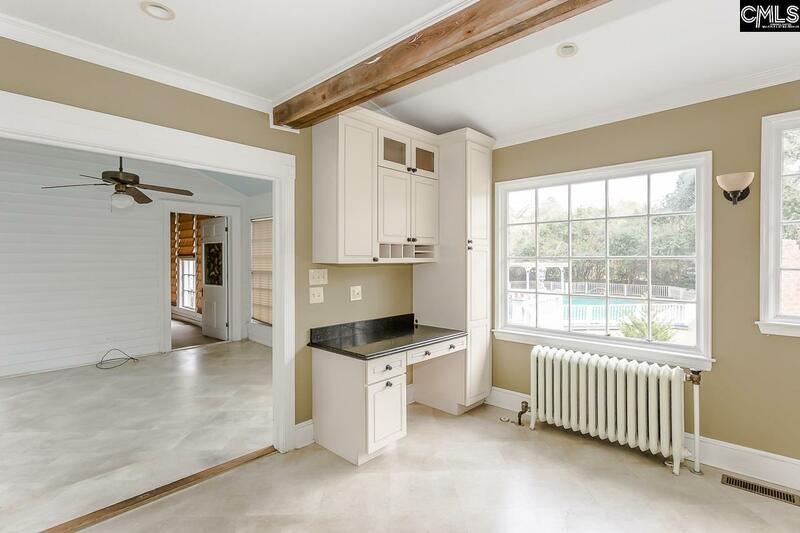 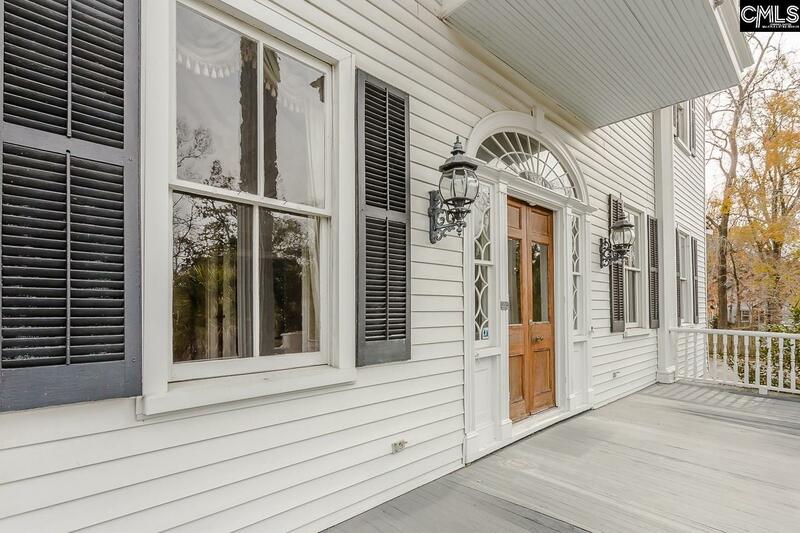 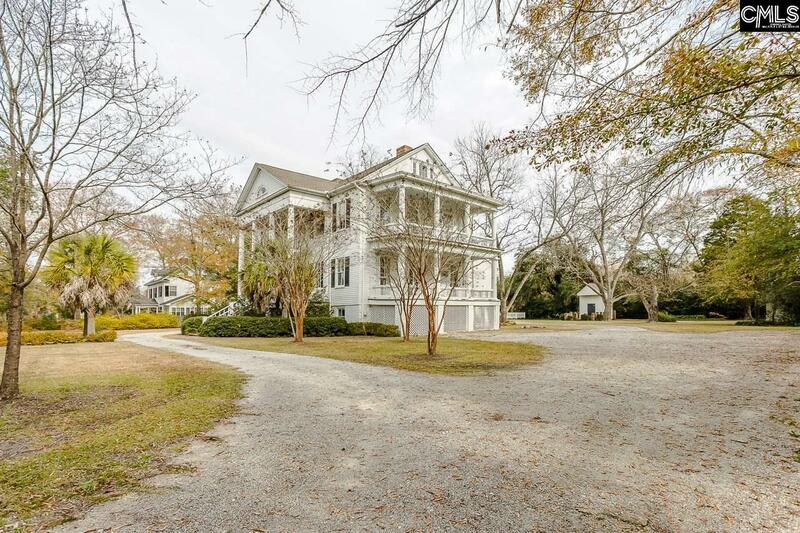 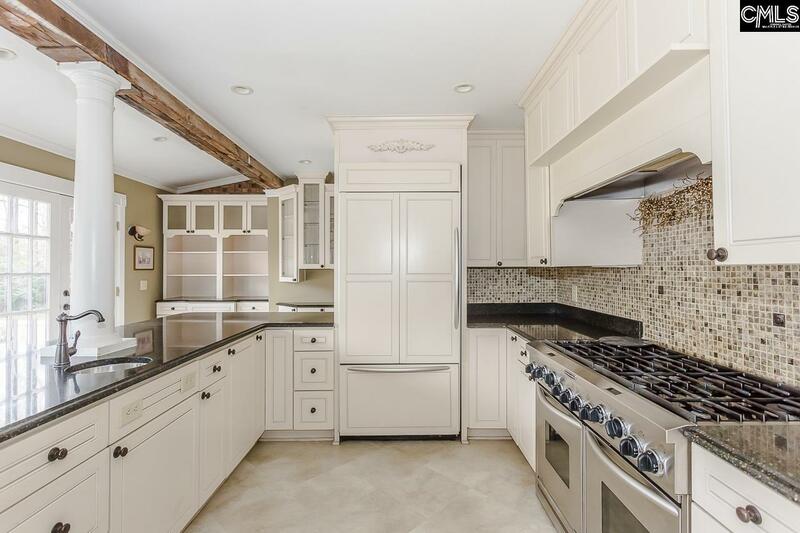 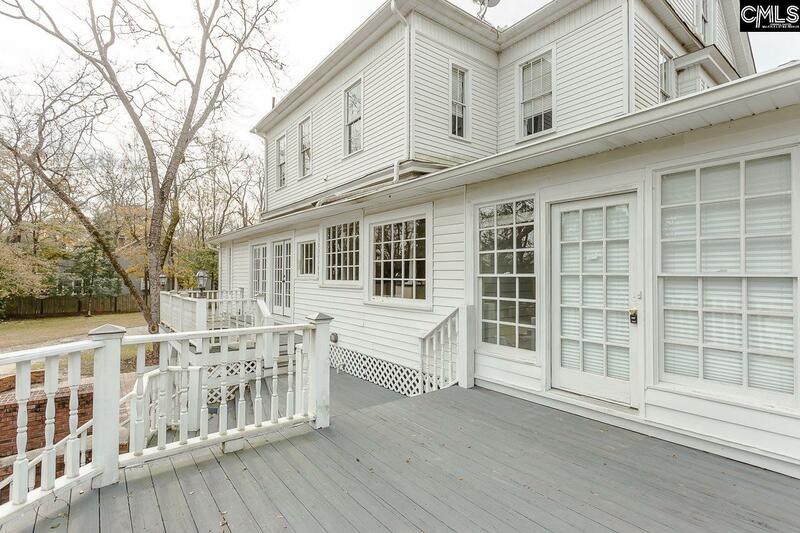 GREAT SOUTHER CHARM, COME MAKE THIS YOUR NEW HOME.